Three of the TV sector’s leading creative forces have united to develop a specialised creative hothouse aimed at cultivating the next generation of drama writers for Australian television. Not-for-profit, screen development company Scripted Ink, production house Screentime and media company Nine will work together to select three writers through a competitive process to take part in a six-week program, aimed at developing a number of potential drama projects. The program will be open to selected members of the Australian Writers’ Guild Pathways Program, with other experienced writers of one-hour dramas and narrative comedies also invited to apply. The successful candidates will be paid industry rates to convene in a writers’ room for three days per week over six weeks, with executives from all three partner organisations providing guidance and feedback throughout this process. 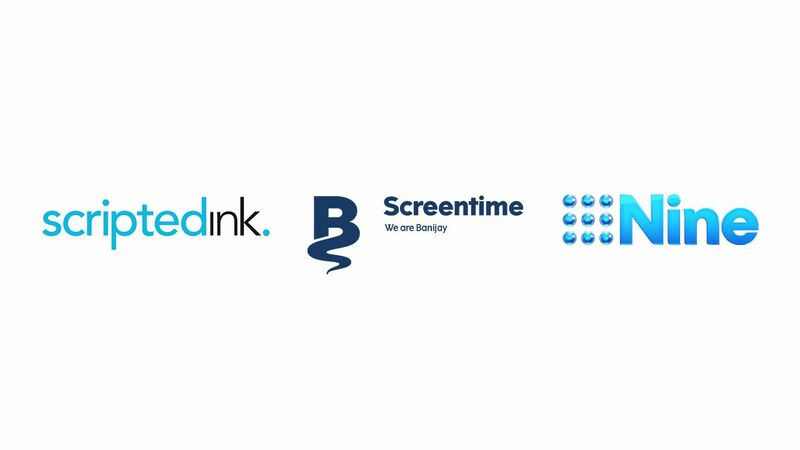 Screentime Executive Chairman, Bob Campbell, said: “Screentime is pleased to be associated with Scripted Ink and Nine with the Drama Hothouse Program. Nine’s top drama executives said they were excited about the opportunity to cultivate the next generation of drama-writing talent. “We are big supporters of Scripted Ink’s mission to enhance the careers and marketability of Australian screenwriters. Nine is delighted to be part of this innovative way to nurture writers and develop exciting new Australian content,” said Andy Ryan, Nine’s Co-Head of Drama. “We are excited to join forces with Scripted Ink and Screentime to help develop the next generation of Australian storytellers,” said Jo Rooney, Nine’s other Co-Head of Drama.